I received Pratima's blocks this week. Pratima is a sweet girl and her blocks are just as sweet as she is. Aren't they cute. 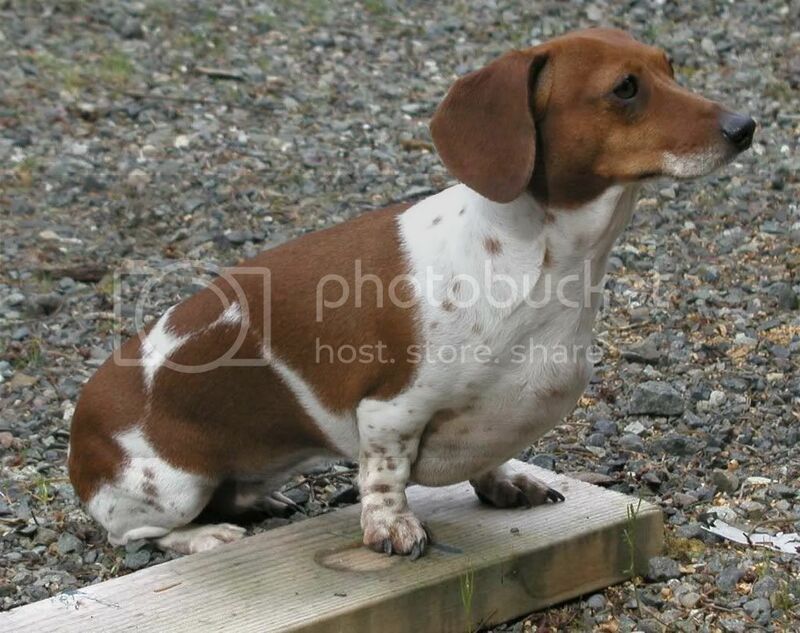 I love the little people and the combination of stripes and dots. Great job. I hesitate to show what she sent me because I don't want people to think they need to send something along with the blocks! But she sent Terri a gift too so the cat is out of the bag. 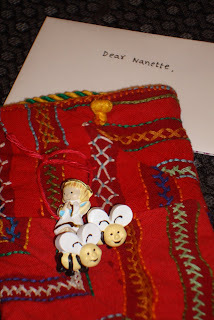 Pratima sent a really cute (and red!) cell phone case from India along with some really fun bee and angel buttons, too. Thank you so much Pratima! I've finished the sketch house flimsy. I found the perfect fabric to border it. It pulls the project together with both design and color. The scale of the houses in the border fabric could be slightly larger but this is another (yes another) baby quilt. So I think it is okay. I'll quilt and bind it hopefully between now and Monday. And this is something new I'm working on but I'm not really ready to show what it is yet. I took my sketch machine embroidery into a new project. It's a little rough right now but I'll work on it some more in the next few days, along with hexagons. At some point I've got to start working on Christmas! Must stop new projects and buckle down to my list. You always find the cutest fabrics! I love those little houses! Dawn received her giveaway from you, and she is estatic! I can't wait to see it! You have the best collection of fabrics I have ever seen. I love seeing your projects and looking at all the different designs. Will be interesting to see what new project you are up to. You are right about Christmas. I have some projects in mind and have to get going on them right after Halloween! I love Pratimas blocks & how cute is that phone case she sent you! Love those angel & bee buttons. You are always working on something fun..thanks for sharing all the great pics. Oh I love your house quilt! So cute! 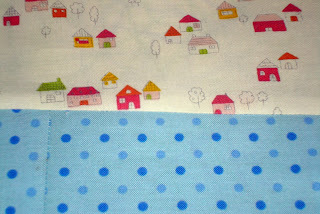 And the fabric with the little houses is adorable! Another great post - lots of lovelies and more to come, I see! Really must get myself into gear and organize a house swap here in Oz! I'm so glad that you like them, Nanette. Thank you for the sweet comments on the blocks. Love your housing project. The fabrics, like always are beyond adorable. I just need a day off ( Ok more than one) to make some of these beautiful darlings. Your blog is so inspiring. Pratima's houses are so cute. I love the windows too. And those cell phone cases she sent you two are wonderful! Very cute border fabric. You are such a tease... 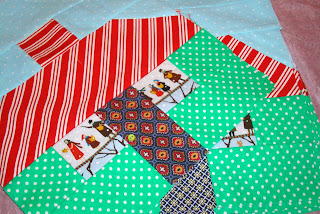 I want to see your new project.. AND the whole baby quilt! Love that one patch with the little dutch looking girls. Is that old? 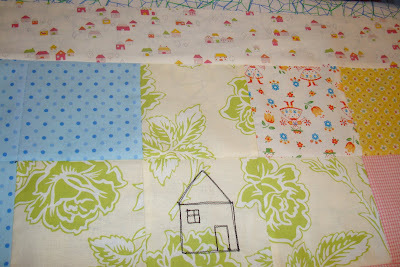 The little house border fabric is perfect for your house sketch quilt. Can't wait to see your new project. More wonderful Christmas cottages! 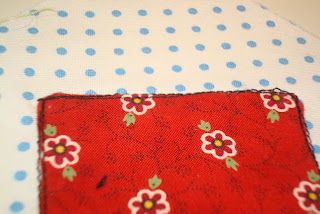 I LOVE the little house fabric that you used for the borders. it's so fantastic!!! and I can personally attest that Pratima is a sweetie. and isn't her handwriting is so utterly perfect!?!?! Love the little houses. And that cell phone case is fabulous. I'm very curious, wondering what that is you're working on! Oh wow, Nanette! I am so enjoying seeing all of the wonderful cottages being exchanged in your swap. Just fabulous and so inspiring! And your sketch houses are so cute! I can't wait to see how you've put them all together. Love the new projects and the house! Your fabric collection is incredible. Did any of it come from the Material Girls? My daughter Natalie just found some awesome deals there. I have always thought you and your family are amazing and I now think we might even be of the same great family:) I Blog using my Great GGGgrandmothers name Eliza-BETH Shupe Ricks who was married to Thomas E. If he is also your grandpa, which wife do you come from? It is a small world - when I hear the name Ricks I feel a bond. The house print for the border is perfect. It is going to such a sweet little quilt. I never get tired of looking at cottages - each and every one is wonderful! Your gifties from Pratima are very sweet - how nice of her to send something extra. The border fabric for your sketch houses is absolutely perfect! You have the best fabric collection, Nanette! Those house blocks that everyone has on their blogs are sooo cute!